Last year, many of you seemed to enjoy our post entitled Five Products That Failed in 2012. This year, we thought it would be interesting to to look at some of the biggest technology flops of 2013. There were many, but the following five have our votes for being the most unsuccessful. Anyone who has used Windows 8 will most likely agree on this one. 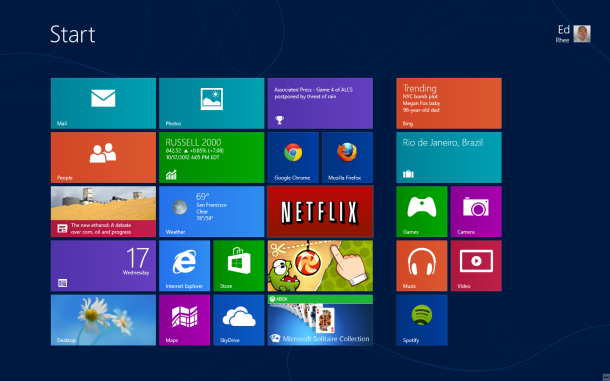 This operating system presented a new, modern, “tiled” interface, that looked very appealing. But instead of improving the user experience, it made it worse. Users found themselves lost and needing to learn how to use it. The lack the usual “start” button made it harder to navigate through the system. On top of that, it wasn’t even obvious how to shut down. When Samsung came out with the Galaxy Gear, it seemed like a smart idea – a watch that was supposed to work with their smartphones. 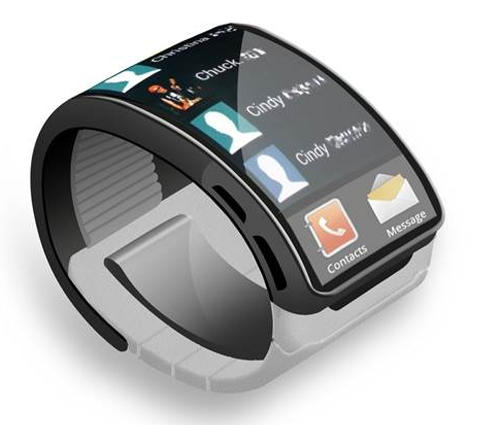 Instead, we soon found out that the smartwatch only worked with the Galaxy Note 3 phone. It was also bulky and overpriced – who would pay $300 if they also had to get the only phone it was compatible with? 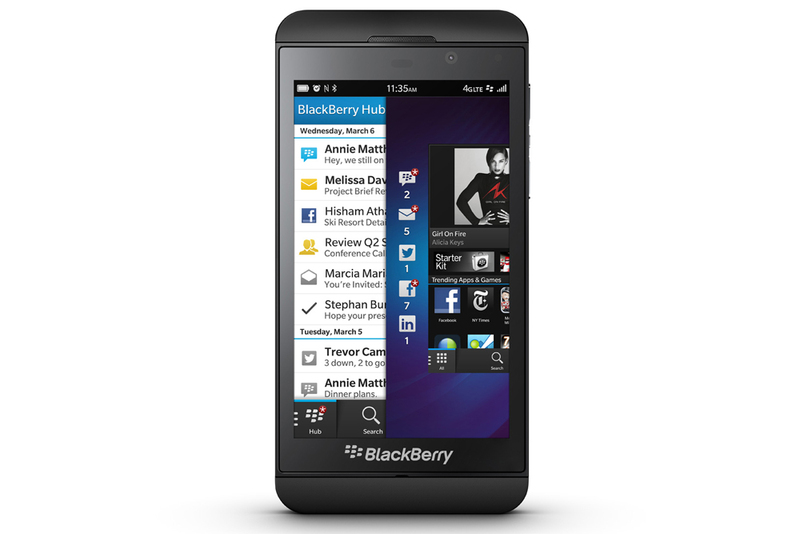 Blackberry was confident that the release of the Blackberry 10 would save the company. Unfortunately, smartphone users seemed to have moved on as Blackberry could not compete iPhone and Android phones in terms of apps, and usability. Following this, Blackberry’s CEO has resigned and the company is still struggling to stay above the waters. When they came up with Facebook home, an interface users could install on their phones to replace the Android operating system. Needless to say, people were hesitant to use it as privacy was a major concern. To use the Facebook Poke app, you need to have an iPhone. 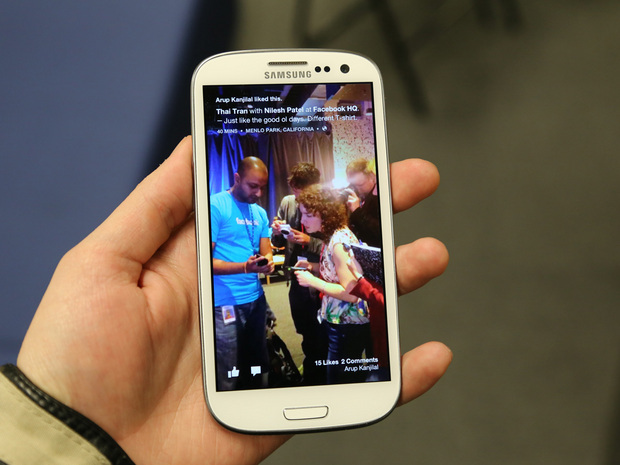 It allows iPhone users to “poke,” send messages, pictures, and videos to their facebook friends. The catch? The messages don’t remain there permanently. Prior to sending them, you much choose how many seconds the receiver will be able to view them for, before they self-destruct.